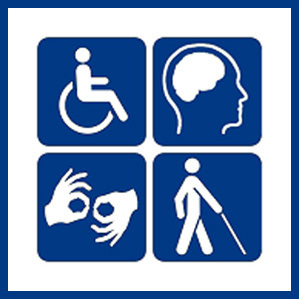 CityMouse is a design firm dedicated to the goal of making our world more accessible to people with disabilities. We are especially focused on bringing this accessibility to the online experience. From clearer navigation elements to a better focus on design and presentation, we specialize in making the browsing experience fun and easy for everyone. 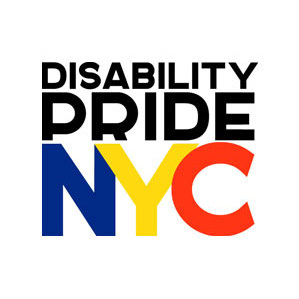 We are so thrilled and honored to be in this year's NYC Disability Pride Parade. This will be the first annual parade for the city and we are expecting an exciting day and a wonderful turnout. Keep a look out for us with the big blue banner! For more information on the parade, click here.